If you’re looking for Google’s self-driving car or Amazon’s delivery drones to make autonomous vehicles a popularized commercial concept soon then you may want to start looking elsewhere. Besides Google’s emphasis on their glasses and a million other projects, and the fact that Amazon isn’t exactly a tech giant, it seems there’s someone else making waves in the autonomous transportation department – Lockheed Martin. 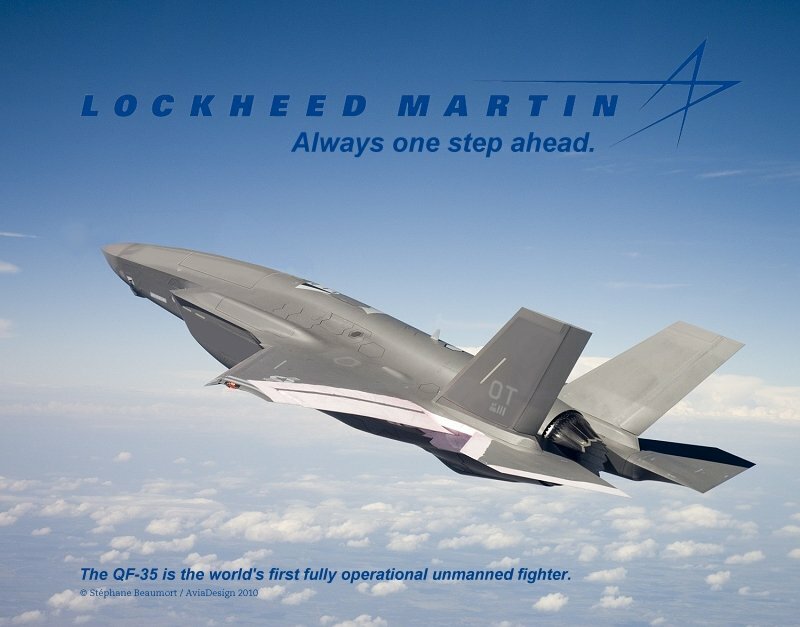 Lockheed Martin is a premier technological advancement company that works alongside US government agencies to create the future of technology. Last week the company completed an autonomous convoy demonstration that showed unmanned transportation is right around the corner. The test involved a convoy of driverless vehicles navigating their way to their target destination through various real life obstacles like pedestrian crossing, oncoming, passing and broken down vehicles, intersections and much more. 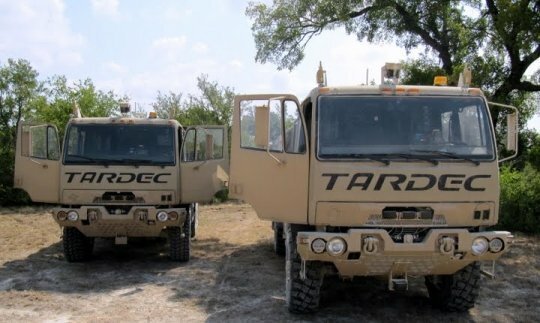 Lockheed Martin worked alongside the US Army and Marine Corps’ to conduct this successful test at Fort Hood, Texas. It’s the first step in a major technological leap that could one day see us being driving in an I, Robot-esque world. Hopefully with a tad less robotic takeover. If you had a vehicle that could navigate itself, would you want to have to option to take control at any point in time?